Inspiring Sunday Messages,Creative Classes, and a deepening communion with Spirit!  Discover a new Inspiration at Unity of Hagerstown. Inspiration, with it's roots in the breath and divine guidance, is the cure for boredom, lethargy and even feelings of depression. I AM CONTINUALLY INSPIRED THROUGH MY UNITY WITH GOD'S ILLUMINING PRESENCE. HAVE YOU sometimes wished that flashes of sudden inspiration or bright, new ideas such as you experience at certain times might recur more often? The truth is that the inspiration you desire is constantly available to you. God is the source of all inspiration and all creative thought. His presence is ever with you. In the moments of inspiration that you have experienced previously you have made contact with God and received illumination from Him. Rather than avail yourself of divine inspiration only occasionally, why not utilize this power constantly? 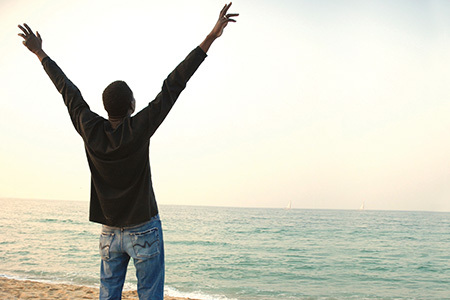 You may be assured of the continued inflow of divine inspiration to the extent that you realize your oneness with God. The practice of prayer is the most helpful way of acquiring a sustained realization of unity with God. Today if you seek new ideas or better ways of using your talents and abilities, if there is any problem perplexing you, turn trustingly to God and you will be inspired. His illuming presence within is your light. In thy light shall we see light.PSALMS 36:9.